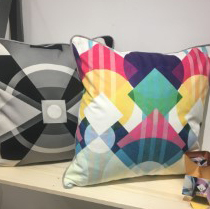 Jo Burfoot from @joburfootdesign joined us this month to give us the lowdown from a surface pattern perspective and her highlights from the Top Drawer show. 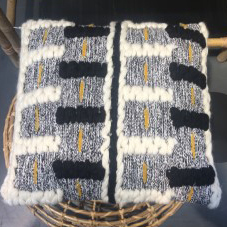 There was a vast array of pattern at this month’s Top Drawer event covering Interiors, Fashion and Gift. 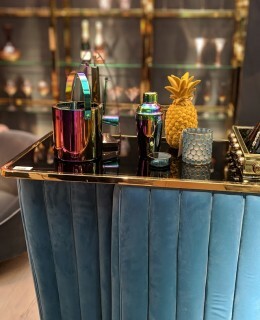 I had the pleasure of joining Victoria this season and am delighted to be sharing my key highlights here on their blog with a focus on Interiors. 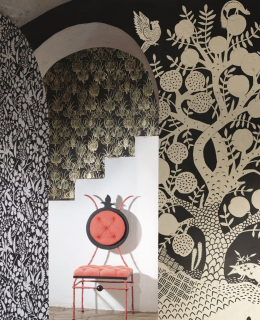 For many of the bigger brands it was all about the statement pattern and how it was executed to enhance their trends. Bold tropical palm and floral patterns were prevalent but far from the familiar high summer print, these were sophisticated with the use of both light and dark grounds as seen at Coach House which also had a subtle distressed feel. Elegant botanical patterns in linear form were also key and played a big part in the new Broste Copenhagen collection, a nice contrast to the simplicity of the rest of the range. 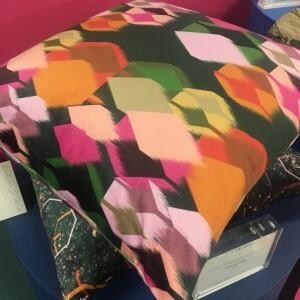 In comparison to this refined look, high energy digital geometrics were popping up everywhere, adding an element of fun as seen at Lumetrica and Rebecca J Mills who were both shortlisted for the Spotted award – two designers to keep an eye on. 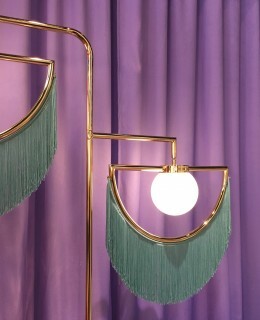 Flying the flag for beautiful Craftsmanship was Bloomingville and their execution of simple Global geometric illustrating the ongoing trend for handcrafted, new textures and weaves. 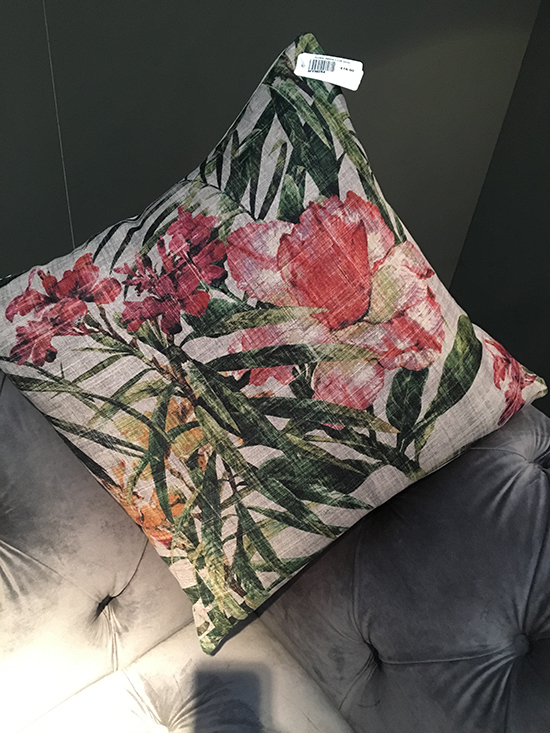 So that’s just a few of the key things I’ve taken away from the show this season – you’ll find even more pattern and print trend direction in Porter & Brawn’s seasonal trend report but hopefully, this has given a little taster! 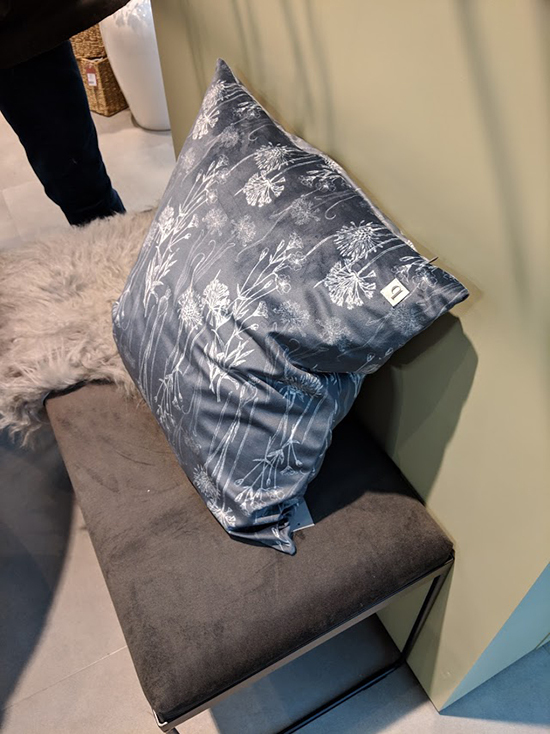 As always we’d love to hear your thoughts too! Feel free to comment below or catch us on social media. 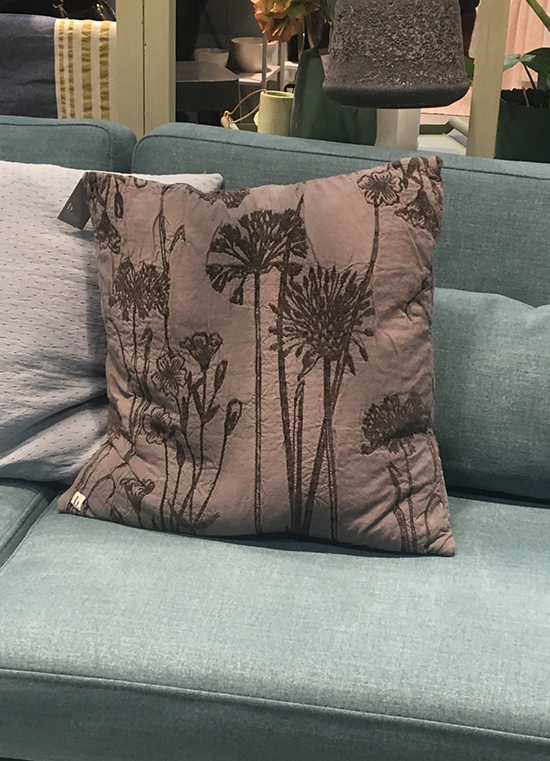 Did you make it to Top Drawer this year? 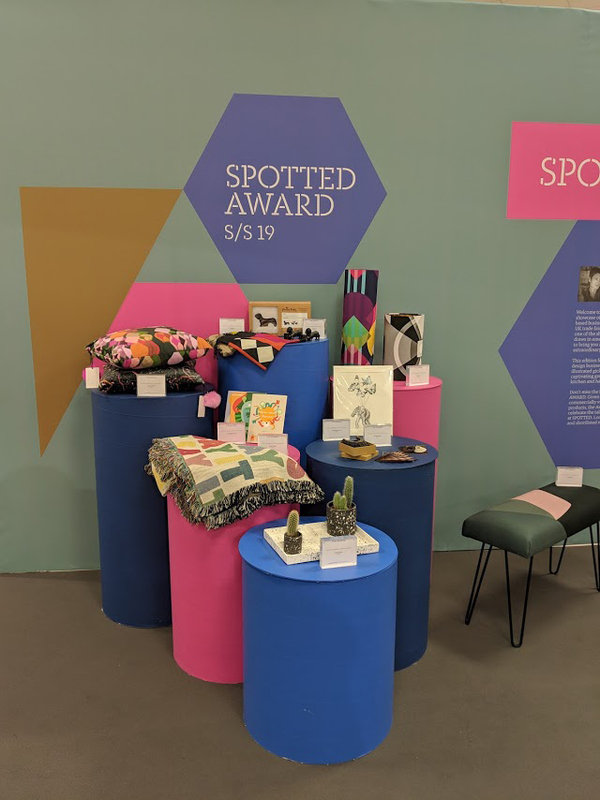 If the answer is no and you would like a more detailed report on Top Drawer , you will love our 2019 Spring Trade Fair report – please get in contact and pre-order your copy now.